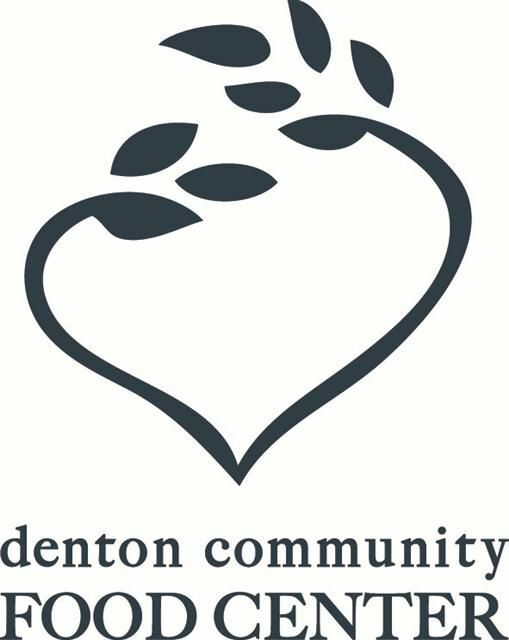 We have listed all of the Denton food pantries that we have found. With help from users like you we have compiled a list of some. If you know of a food pantry that is not included here, please submit new food pantries to our database by going to the ADD A LISTING link on the header of our website. The Food Ministry distributes food weekly to families. For information on the Living Water Food Ministry, contact Sarah Silva. Provides a food pantry. Pantry Hours: Monday through Friday1:00pm - 3:00pmFor more information, please call. 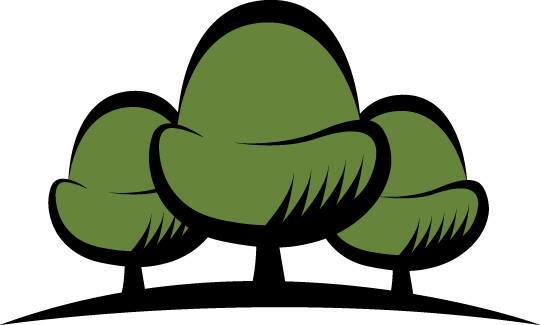 Food pantry Hours: Monday and Thursday 9:00 am - 4:00 pm. Shelter for men, women and women with children. Maximum stay at Shelter is five days. Breakfast and dinner served. Check in begins at 5:00 pm. 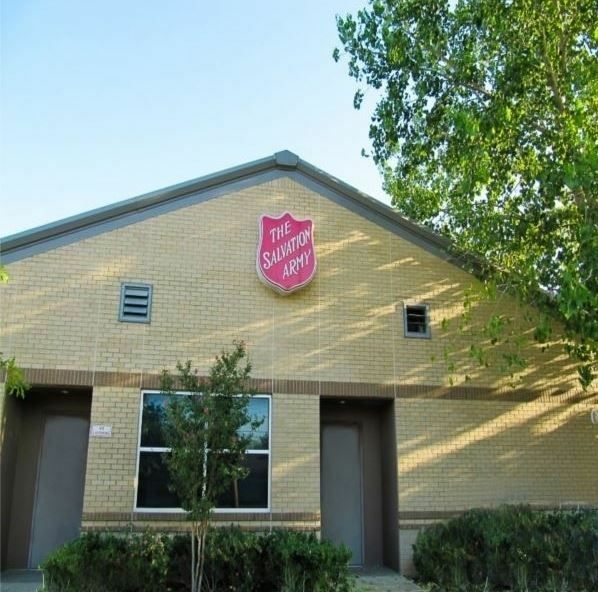 Food pantry as well as rent and utility assistance also available. 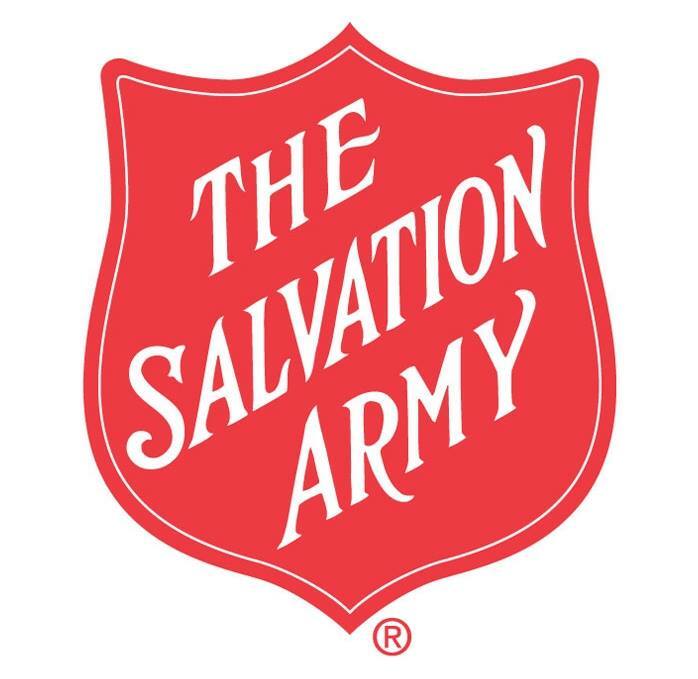 Food Pantry (emergency), clothing, hygiene, dishes, furniture/mattresses, gas (limited), will build ramps and provide minor repairs for physically limited individuals, one time assistance on prescriptions and transportation.Hours of Operation:Monday - Thursday12:30pm - 4:00pmFor more information, please call.